Nation’s parliament has budgeted for a new office next year, following push from a grassroots scientists’ movement. Spain is set to get an official science advisory panel that will gather evidence on a range of technical and social issues for its lawmakers. On 3 December, the parliament’s lower house, the congress, designated €200,000 (US$227,000) of its draft 2019 budget to creating an office of science and technology, inspired by similar bodies abroad. 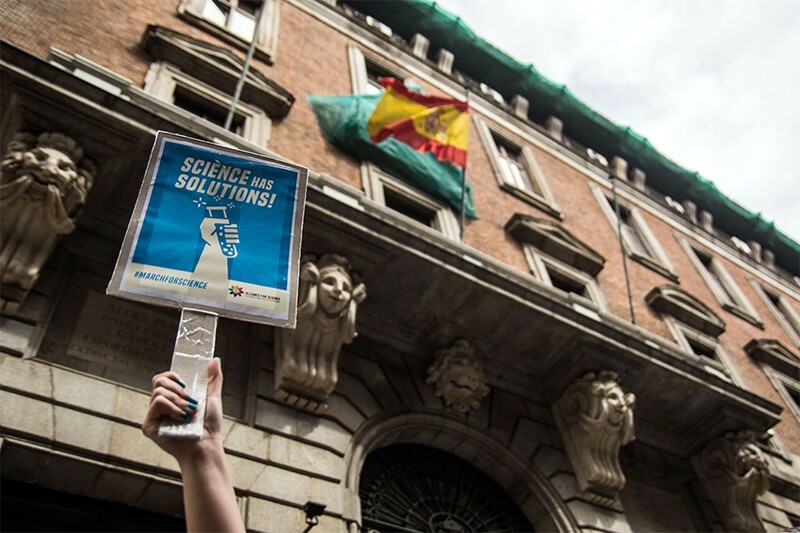 The decision follows a November meeting between parliamentarians and Science in the Parliament (Ciencia en el Parlamento), a grassroots association of scientists and others with an interest in science, based in Madrid, that has campaigned for such a body. “Ciencia en el Parlamento was born in late 2017 on Twitter, when a bunch of scientists were talking about reproducing in Spain what already existed in other countries,” says one of Ciencia’s founders, Andreu Climent, a bioengineer at Hospital Gregorio Marañón in Madrid. The Ciencia group then visited and researched existing science advisory offices in other nations. Many of them were based on the UK Parliamentary Office of Science and Technology (POST) — the UK parliament’s in-house source of scientific advice — and Ciencia decided to use this office as a model for Spain, says Climent. POST identifies issues that might become politically relevant in the future and produces short reports on those topics. The office usually provides evidence at the early stages of political debates, rather than reacting to the parliament’s needs. POST says it has advised Ciencia’s founders on how to set up and run a similar office. The group has already acted as a kind of voluntary, unofficial POST in Spain over the past few months. It selected 24 experts to produce reports on 12 subjects picked by parliamentarians, based on themes that emerged from a public consultation. The reports will tackle issues including ageing and health, artificial intelligence and big data, climate change and energy, transport, and migration and refugees, and will be delivered to the parliament next year. The Spanish initiative is more wide-ranging than those in other countries because it will consider these social issues, like immigration and education, as well as technical aspects, says Chris Tyler, who led POST until 2017 and is now director of public policy at University College London. Tyler says that it would be wise to include both scientists and politicians in the office’s governance, to ensure that the subjects they select to advise on are relevant to lawmakers. Climent agrees, and says that the advisory group’s main role should be providing evidence on societal issues — rather than advising on science policy or advocating for more research funding, to avoid conflicts of interest for the scholars involved.